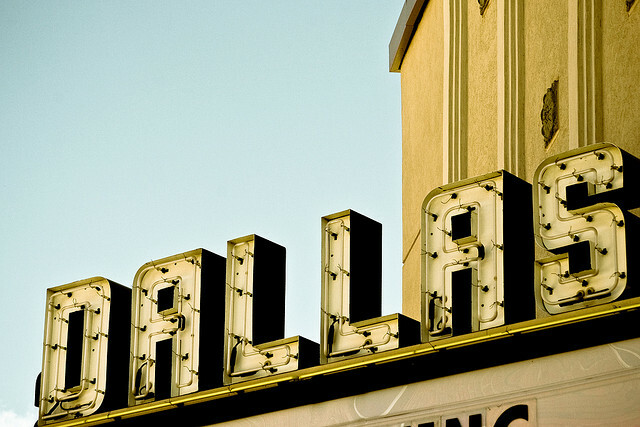 Dallas, the ninth most populated city of the United States was made famous by scheming JR Ewing and drunken Sue Ellen. After watching the popular sitcom, it would be easy to assume that Dallas is all about expensive lunch business meetings and devious, hunger greedy oil barons. Yet there is a lot more to the area and many things to do, so whether you are using it as stop on a road trip or planning to make it a holiday destination, we have listed some tips to get you started. The Dealey Plaza Museum looks at the life of a man who captivated the American public, JFK. He was also assassinated in Dallas making the significance of the museum even more surreal. They use films, photographs and artefacts to display events leading up to the assassination, then they go further into detail about the investigation after. The Dallas World Aquarium is a favourite with families. Various exhibitions are held throughout the year while the aquarium itself is a 20,000-gallon walk through tunnel. The emphasis is on natural displays and coral reefs and plants have been included wherever possible. Opening times are from 9am to 5pm every day. After the aquarium, continue the theme by heading to Dallas Zoo. Various animals exist within the zoo including elephants, camels, and giraffes. Educational programs are also available for children to ensure they learn about the animal’s behaviours, habitats, and natural characteristics. Opening times are from 9am to 5pm every day. 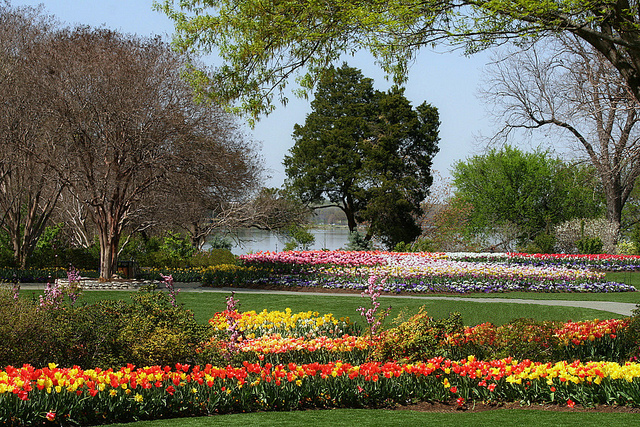 The Dallas Arboretum and Botanical Gardens covers 66 acres and includes a stunning collection of flowers, shrubs, trees, and plants. Throughout the year, there are also concerts, festivals, and exhibitions held there. Daytime and evening restaurants are also open should you just want to pop along to taste some traditional Dallas cuisine. White Rock Lake is the place to head to if you are eager to get in touch with nature. It covers more than 1000 acres and includes a variety of activities including hiking and biking trails, picnic areas, fishing facilities, museum, and a cultural centre. The lake used to a settling ground for native Indians and in later years, also provided Dallas with a water supply so its historical significance to the region is great. 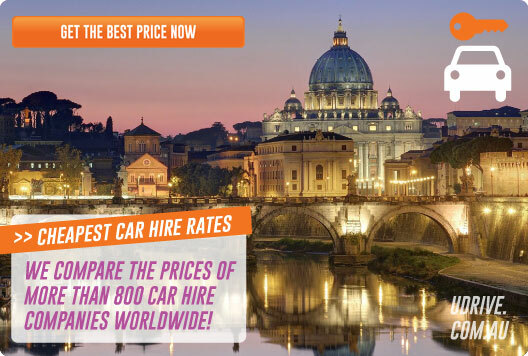 Car hire is a great way to explore the city of Dallas and surrounding areas. 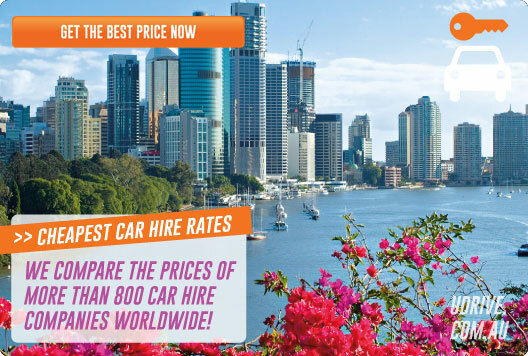 Source cheap car hire prices from local suppliers here.